Paul Williamson painters and decorators are a family run company covering the Leinster area for all decorating services; we specialize in all aspects and contracts from domestic to commercial premises. Our vast experience ensures quality workmanship and care in all our services. 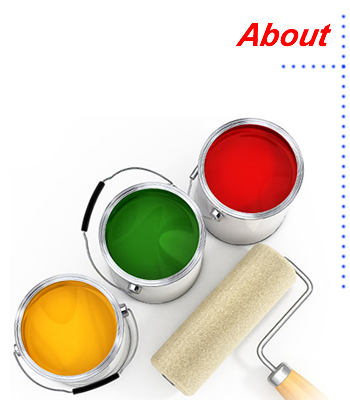 Paul Williamson Painting staff are highly skilled painters and decorators who can produce work of the highest standard. All rooms are prepared for painting, furniture and fittings covered and when completed rooms are returned to first class condition.